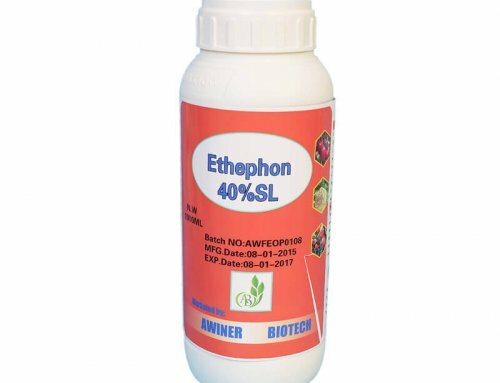 Brassinolide is a new kind of green environmental plant growth regulator.It is widely used in grain,fruit trees,vegatables,garden et. 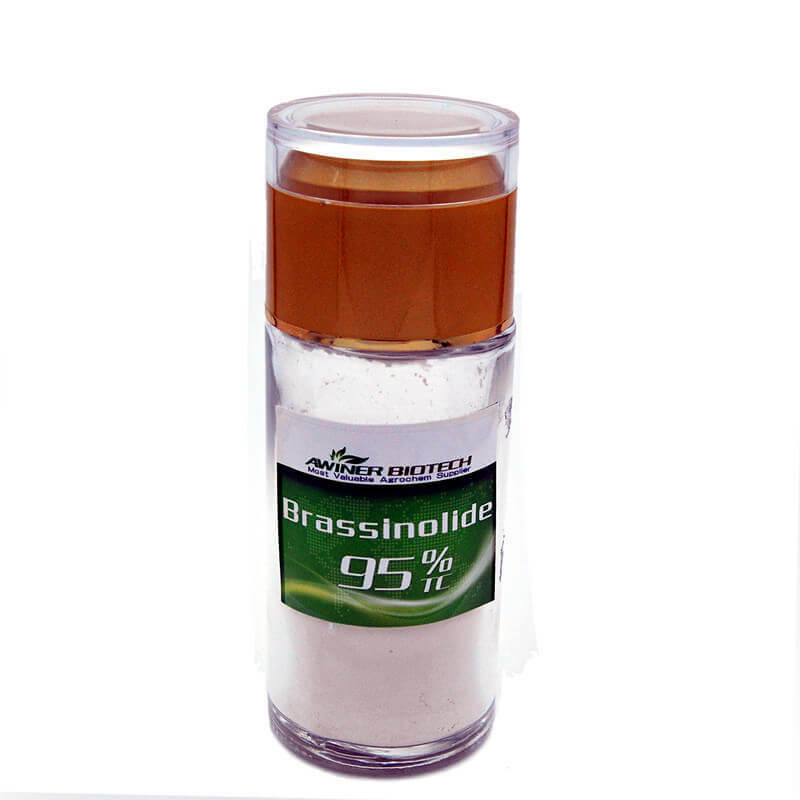 Brassinolidelis a kind of efficient plant growth regulator. 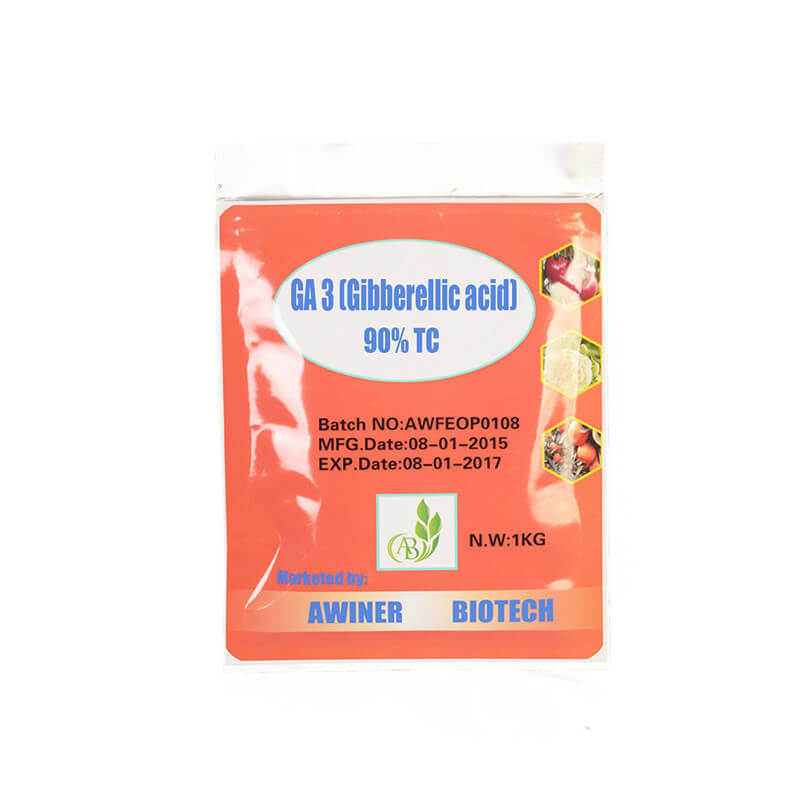 Brassinolidelis natural,it is safe to the animals and environment. Brassinolide can promote the plant rooting,sprouting,fertilization. Brassinolide can make the fruit bigger and colorful. 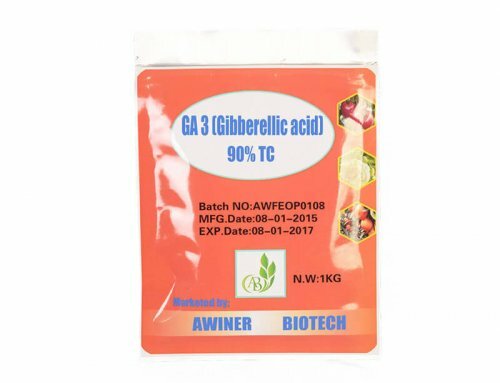 The plant growth regulator can also promote drought resistance and disease resistance. 1.Used on fruit tress,like apple tree and pear tree,Brassinolide can promote the output,make the fruit more sweet and tasty. 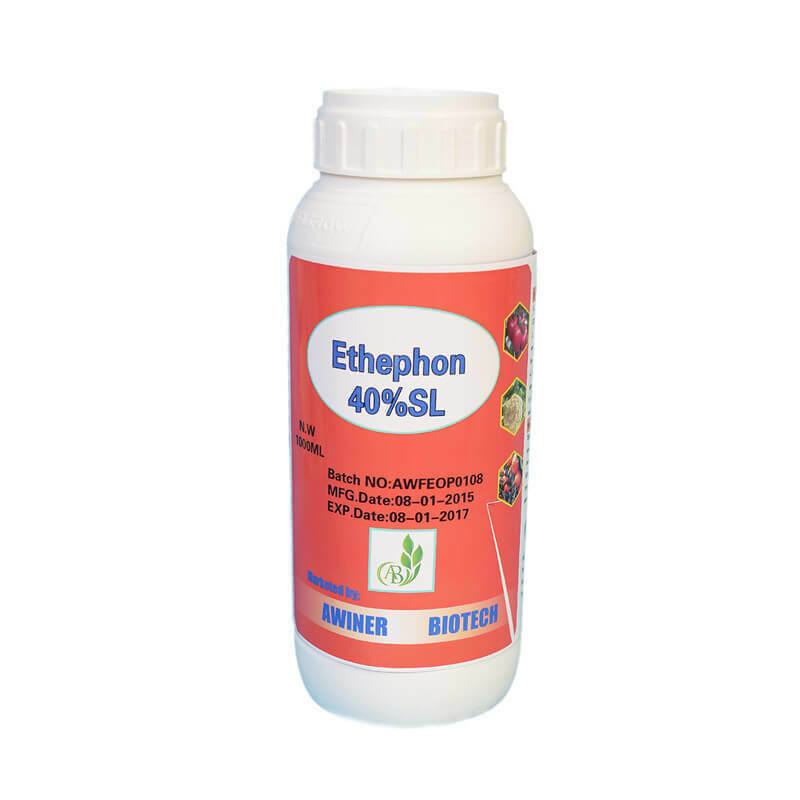 Used on vegetabels,it can promote the disease resisitance,make the products bigger,improving the output. Used on tabacco,Brassinolide can make the picking period earlier.